Explore a new direction with the Mirage Compass Duo. 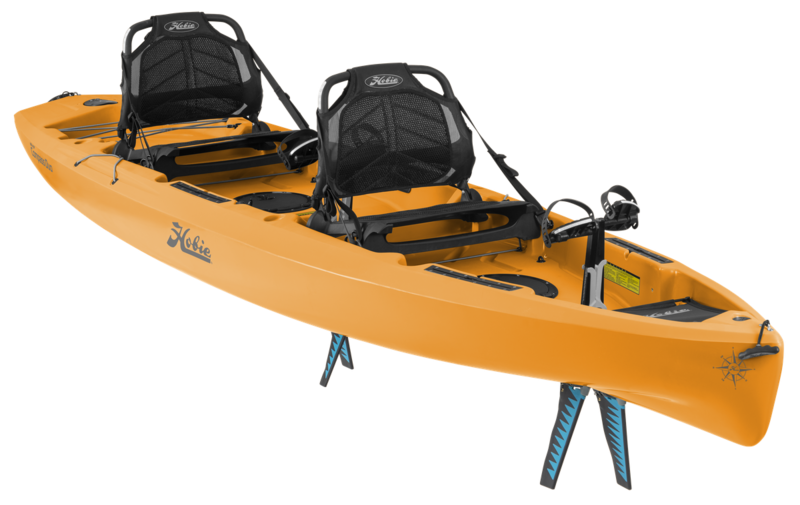 Slide easily across the water and navigate forward virtually hands-free. 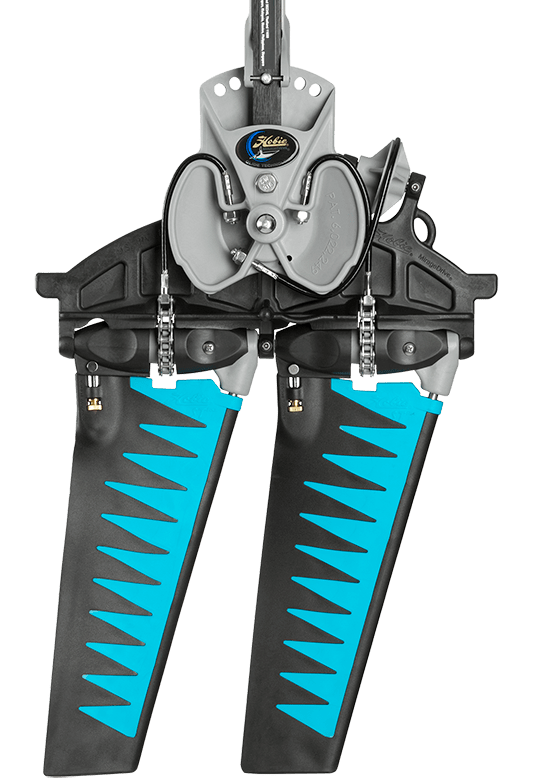 The Hobie Mirage Compass comes standard with a built-in transducer mount and includes through-hull cable plugs.